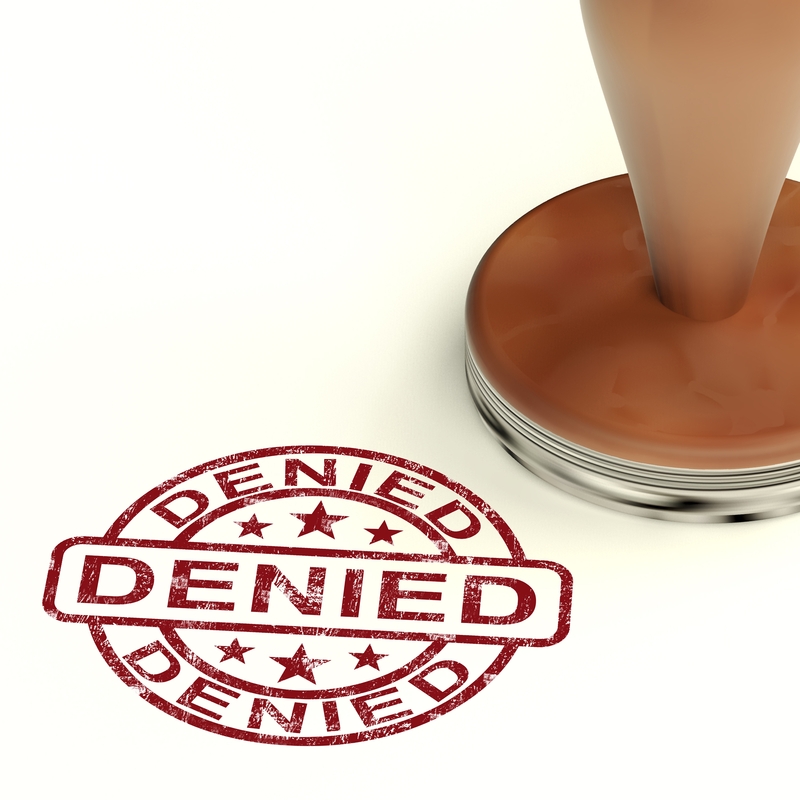 Can a Person Be Denied Bail? Bail offers defendants a wide range of advantages, from job security to avoiding jail time. But not everyone has the legal right to bail. In some cases, a judge or prosecutor might deny a defendant bail rights for several reasons. 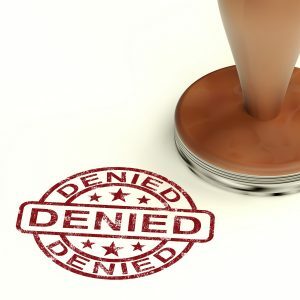 No one can control whether or not this privilege is denied or granted; it is solely up to the courts and judges, and largely depends on a defendant’s personal circumstances. To understand what this means, continue reading and learn the common factors that influence a defendant’s chances of being granted or denied bail privileges after being arrested and detained. A person might be denied bail after an arrest if they are in the country illegally, an illegal citizen, or have an expired visa. This is out of concern that they may flee back to their home country to evade legal convictions, or be let loose on the streets with no intention or seek legal citizenship for themselves. Also, in other areas of the country, Immigration Customs and Enforcement (ICE) can hold an illegal citizen and deport them back to their country of origin following an arrest. Defendants that are either repeat offenders or retain a reputation for skipping out on scheduled court dates are most likely going to be denied bail rights. For repeat offenders with extensive criminal histories, whether petty or felonies) can be denied bail to teach them a lesson and thwart them from future criminal behaviors; but they might also be granted bail, but at an impossible-to-pay amount. This is intended to keep the defendant in custody without denying them bail. For those who have several FTA’s (failure to appear) on their record, courts will revoke bail rights to ensure they are present for their scheduled court hearing. If a person is arrested, or released from prison, they are generally on temporary probation or parole to promote legal behavior following a conviction. There are specific rules and laws that a defendant must follow to not violate any of their probation or parole terms. If they do, they are immediately issued an arrest warrant and taken into custody. One of the terms of probation or parole is to not commit anymore crimes or be in the presence of crime or other criminals. If a person is arrested while on parole or probation, they will most likely be denied the right to bail. Courts and judges will deny a defendant bail rights under these circumstances in order to prevent them from involving themselves in more criminal activity. Capital crimes are those that are punishable by capital penalties, which is death. If someone is arrested for a crime that calls for the death penalty, they will not be given an opportunity for bail. This is for obvious reasons, but mainly to prevent defendants from fleeing the country or committing more dangerous capital crimes. 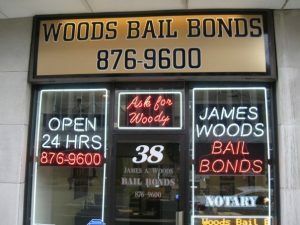 Call Woods Bail Bonds at 317-876-9600 for fast and friendly bail bond services in Indianapolis, Indiana. 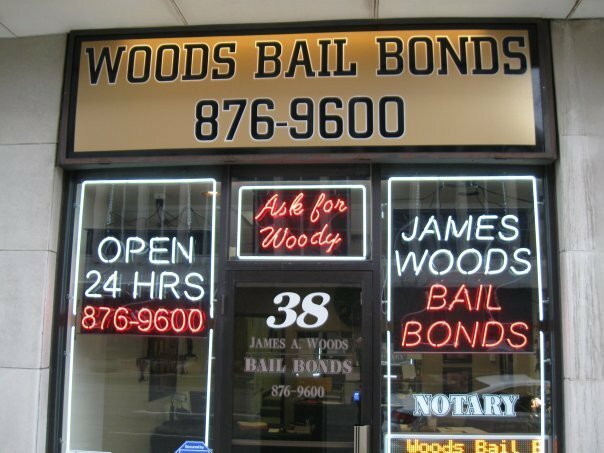 Owner, James Woods, has decades of experience in the bail bonds industry and provides his services all throughout the state of Indiana! We offer probation violation bonds, immigration bonds, federal bonds, state bonds, county bonds, notary services, jail pickup and drop off services, 24 bail bonds, and much more! Call 317-876-9600 to get out of jail in Indianapolis or any of its surrounding counties. This entry was posted in Bail Bonds and tagged 24 bail bonds, bail bond company indianapolis, bail bond facts, bail bond information, bail bond services Indianapolis, county bonds, denied bail, federal bonds, immigration bonds, jail pickup, notary services, probation violation bonds, state bonds. Bookmark the permalink.